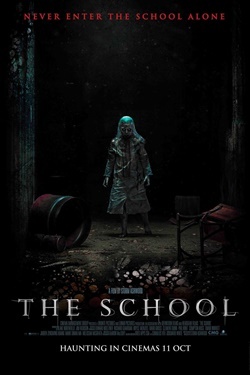 A doctor named Amy awakens to find herself in an abandoned old school, where she is then taken prisoner by Zac and his group of feral children. She is determined to get out of there so she can find her own son, so she sets out to escape with the help of Timmy and Becky, two children she has unwillingly become a surrogate mother to. She then learns the truth behind Zac's existence and the terror that keeps the children enslaved there. Distributor: Oneworld Alliance Film Sdn. Bhd.